This Summer Lovin' Lotion is formulated especially for summer skin! 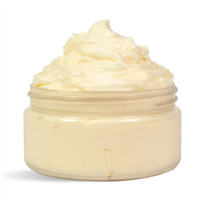 The luxurious lotion can help with the drying effects of the hot summer sun on your skin. Your skin will be lovin' you after applying graciously! You Save $27.40 by purchasing this kit rather than buying the items separately. This lotion is the perfect answer to summer skin that needs extra moisturizing from the drying effects of the sun. Skin-loving oils of safflower, sunflower and rice bran are quickly absorbed into the skin to help moisturize and give your skin that silky-soft feel. 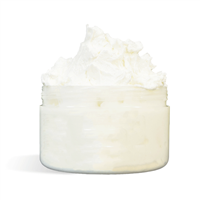 COMMENTS: I usually make the “marshmallow fluff” recipe for my lotions, and change the fragrance oil & color, during the year to switch it up. Tried this one & it’s simple to make, easier then pouring into the bottles, i usually make a mess doing that! Even with a funnel. Labels took longer then usual though because the jar as pretty curves. "Can this lotion be paired with a body spray or mist? If so what are some options to use with it?" Staff Answer Yes, you can pair this lotion with whatever you like. 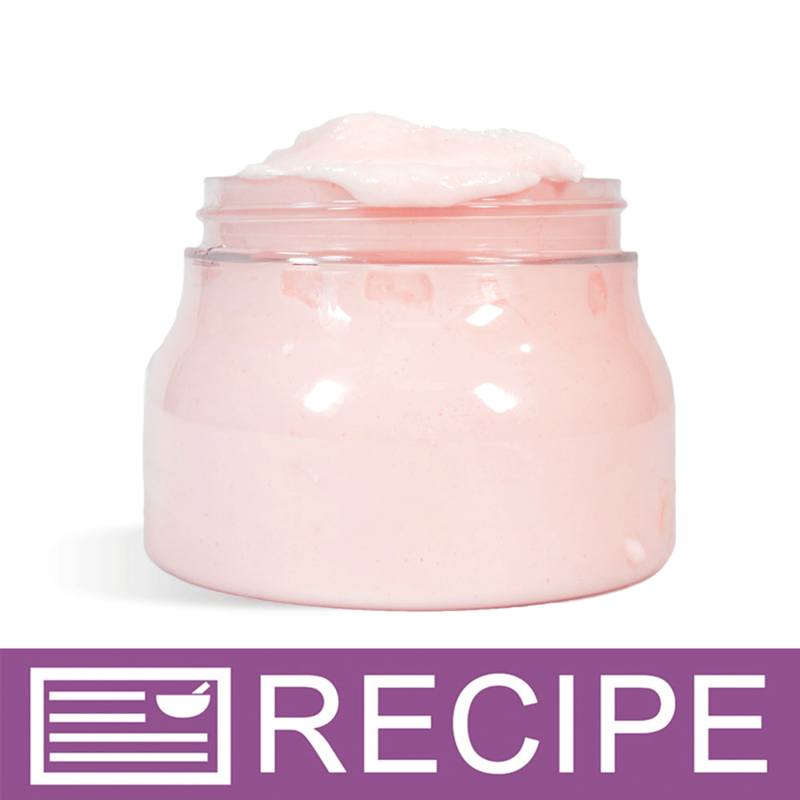 You can make a body spritz using the Body Splash or Luxury Moisturizing Mist. You can look at recipes we have made with these bases to get some ideas. "Can I pour in a pump bottle to use?" Staff Answer You can put this lotion into bottles. Just be sure to pour when the lotion is a thinner consistency to make it easier to put into bottles.